Network security solutions are being overwhelmed by massive increases in data traffic, constant new attacks and threat vectors, as well as having to cope with added network complexity brought on by virtualization and cloud based services. 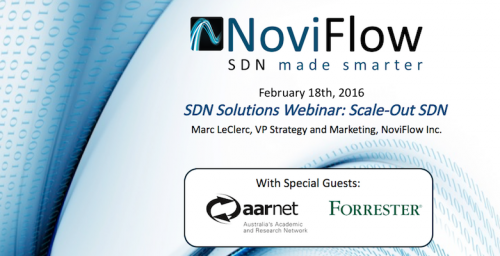 In this webinar, NoviFlow will explore how open standard-based SDN networking infrastructure optimizes security resources while offering high-bandwidth and cost-effective dynamic scaling and chaining. 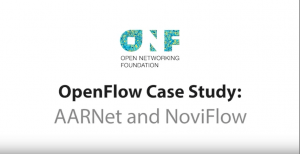 We’ll also present how NoviFlow’s CyberMapper Threat Intelligence Gateway enables cyber security services and appliances to link directly into programmable forwarding planes via RESTful APIs, providing line-rate traffic filtering, monitoring, load balancing and security mitigation services, and delivering cybersecurity as a network fabric function.